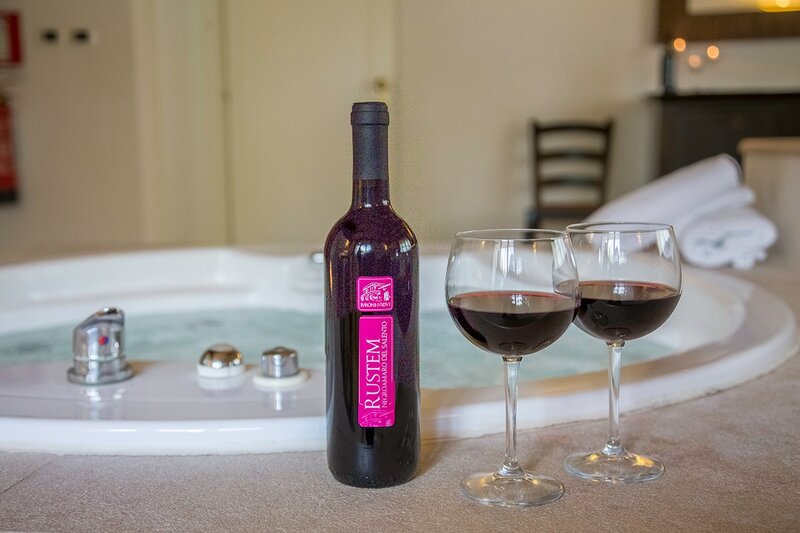 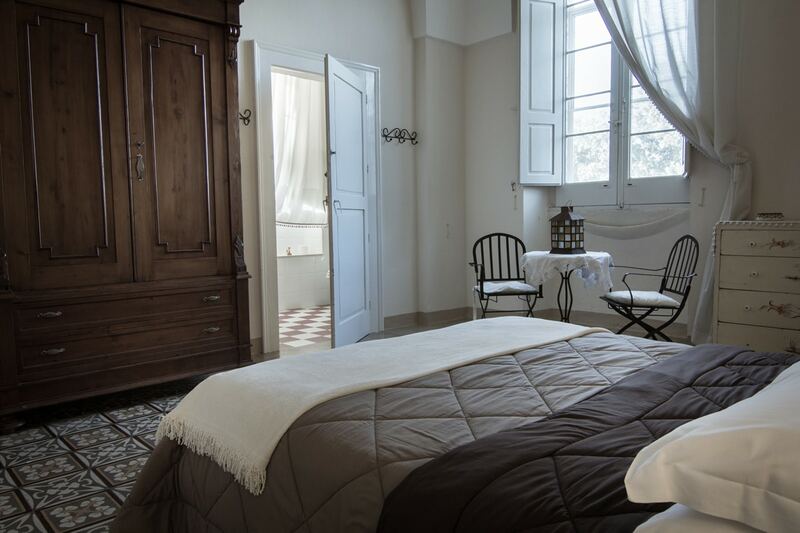 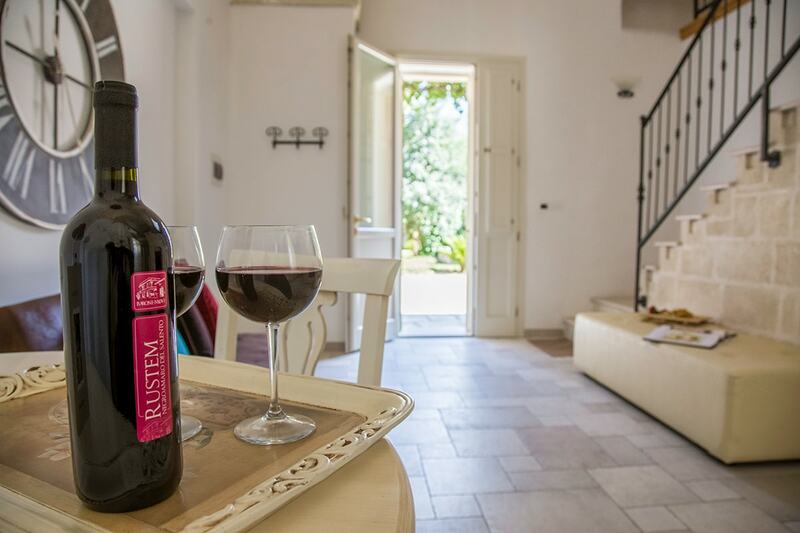 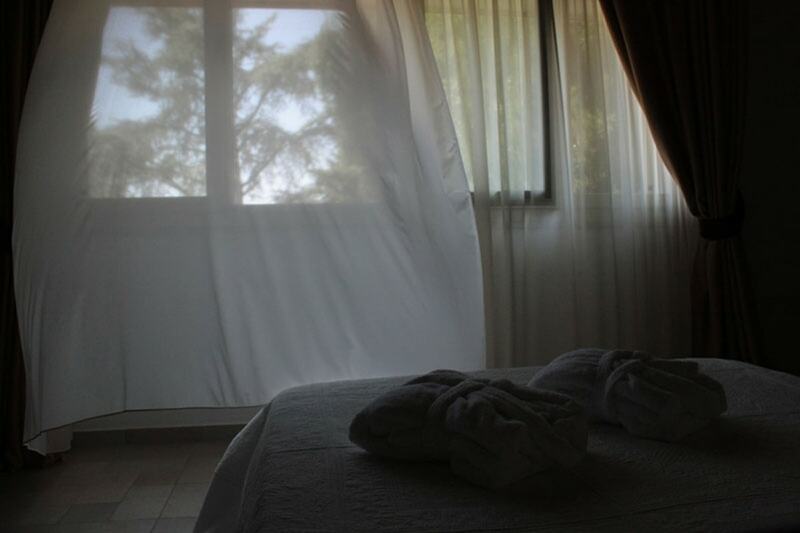 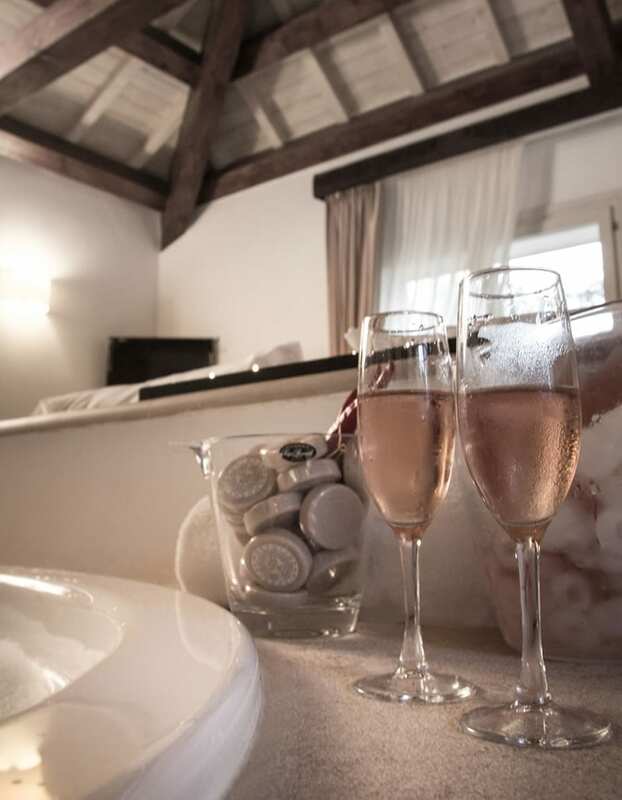 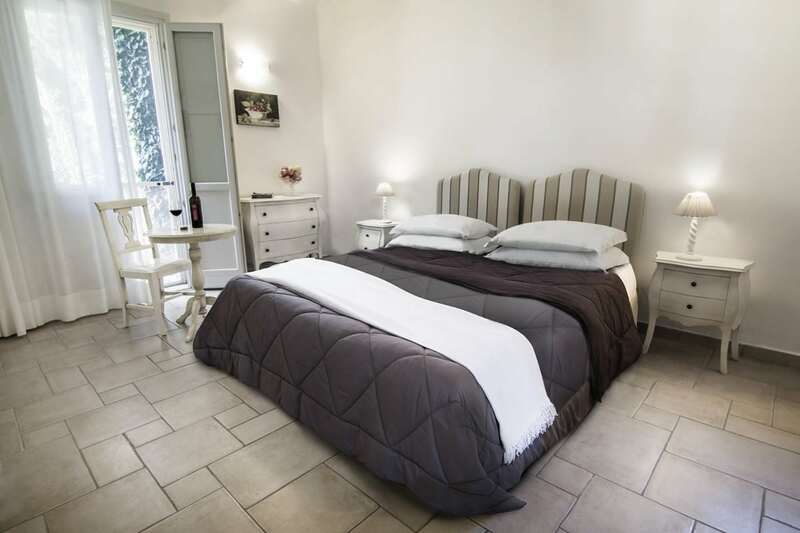 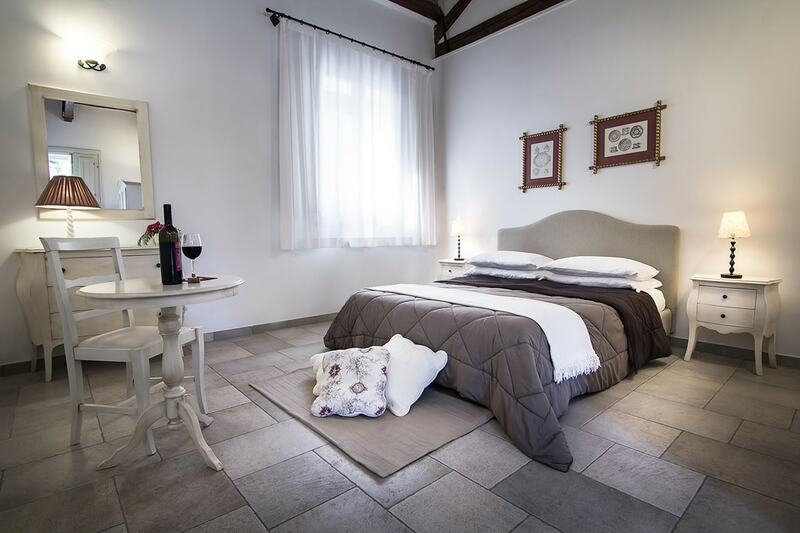 Whether you want to escape from the fast-pace of city life, go on a romantic getaway or simply spend a few days in an original place full of charm, all you have to do is settle into the comfort of our Masseria Baroni Nuovi country house and its refined rooms and suites. 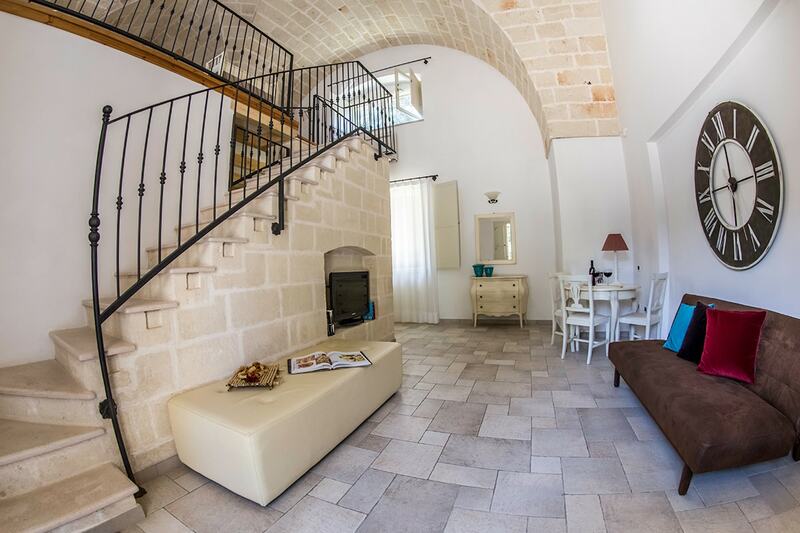 This matchless suite presents some technical and architectural features, typical of the rural construction of the late 1800’s in Salento. 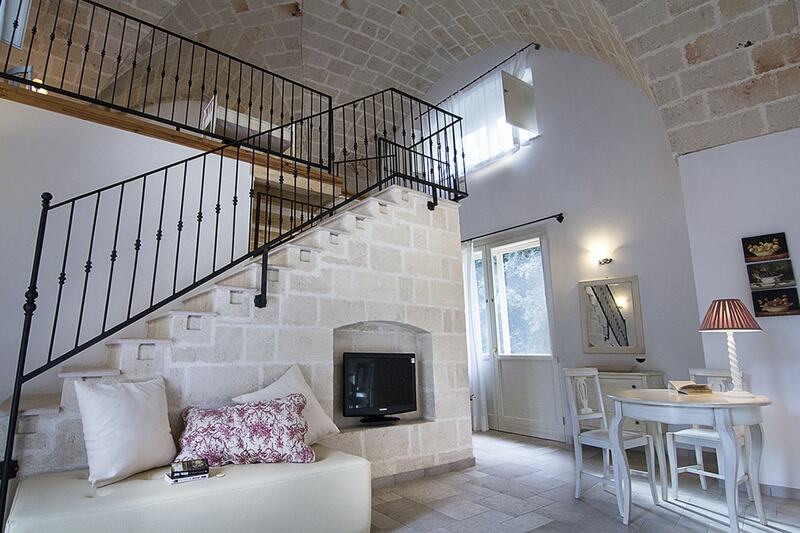 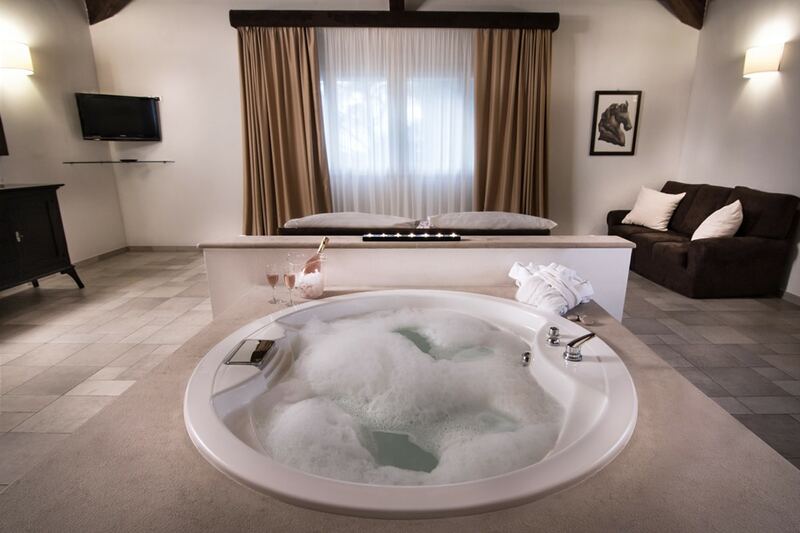 The Suite is among the most beautiful rooms of the Masseria. 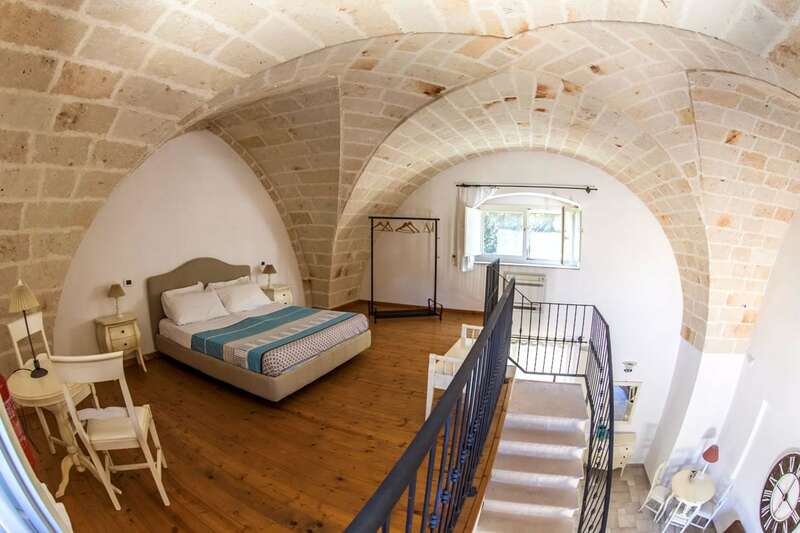 The four Junior Suites have as prerogative, spacious rooms, and inside you have a large living area and a cozy sleeping area, placed on top of a loft that emphasises the style of these rooms and the architectural style of the vaulted ceilings. 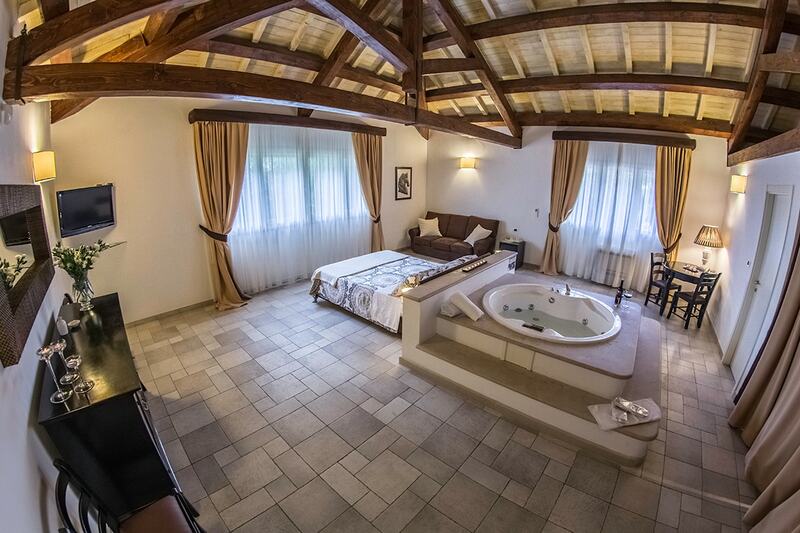 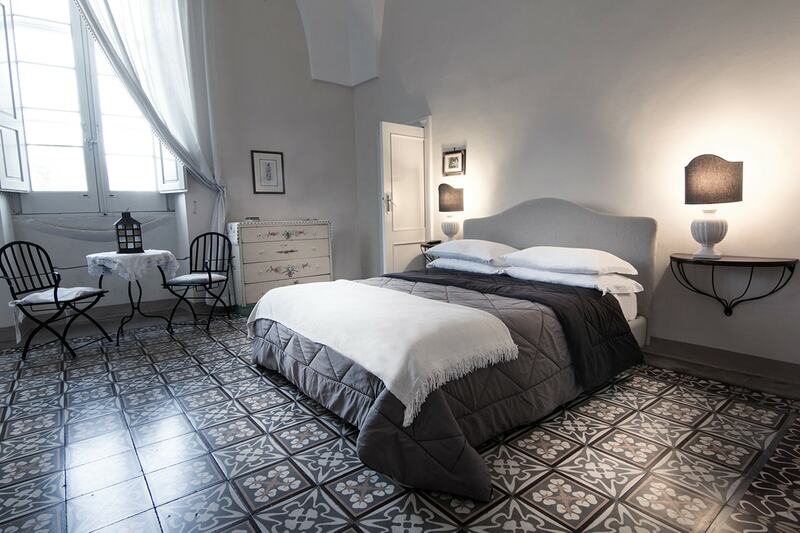 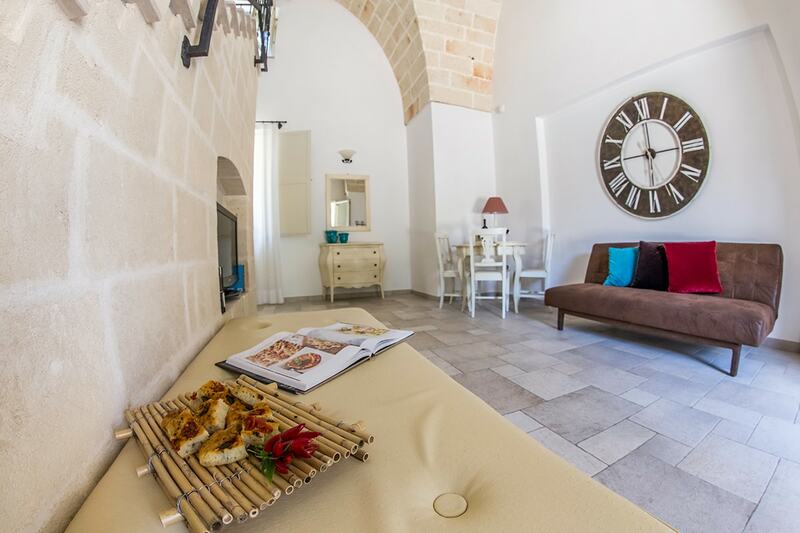 In these rooms, you are surrounded by the warmness of wooden beams and you’ll have the authentic pleasure to re-experience the real life of the antique Masseria. 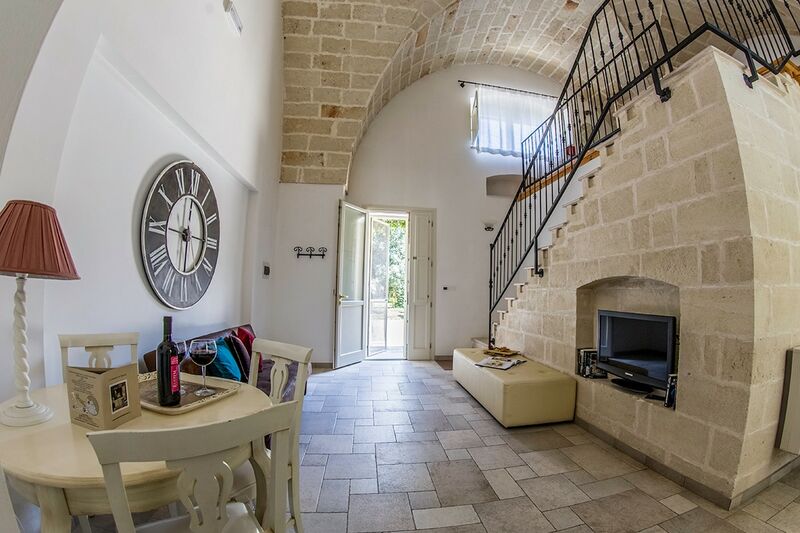 These four rooms, fortified and sheltered by labourers and estate manager of the Masseria, are now furnished in a simple and elegant manner. 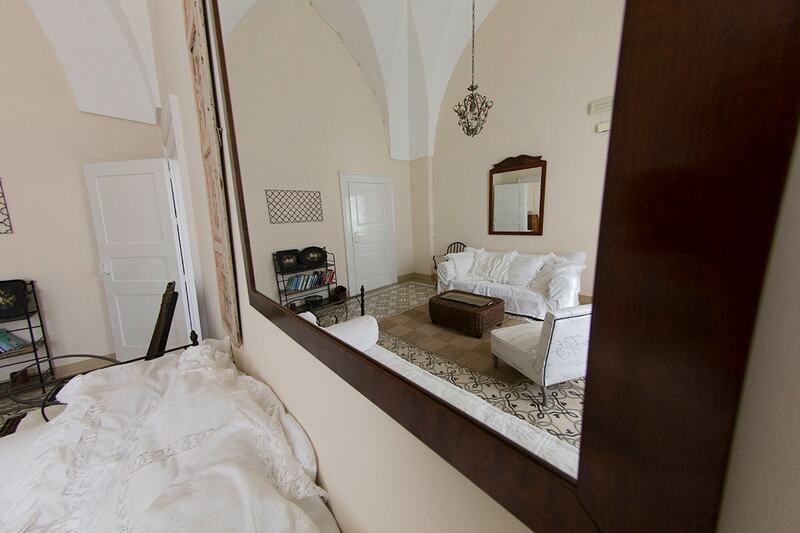 The real country house, a large flat with four large rooms, living room, dining room, double bedroom, a bedroom with twin beds and bathroom, all with typical ceilings characteristic of the vaulted style.